Interlaken is in the Bern State, of Switzerland and is one of the best tourist spots in the world. Up to the year 1891 Interlaken was named “Aarmuhle”. A convent of the Augustinian Canons was located here up to the year 1528. In those days printing, watch making and textiles was the main occupation. 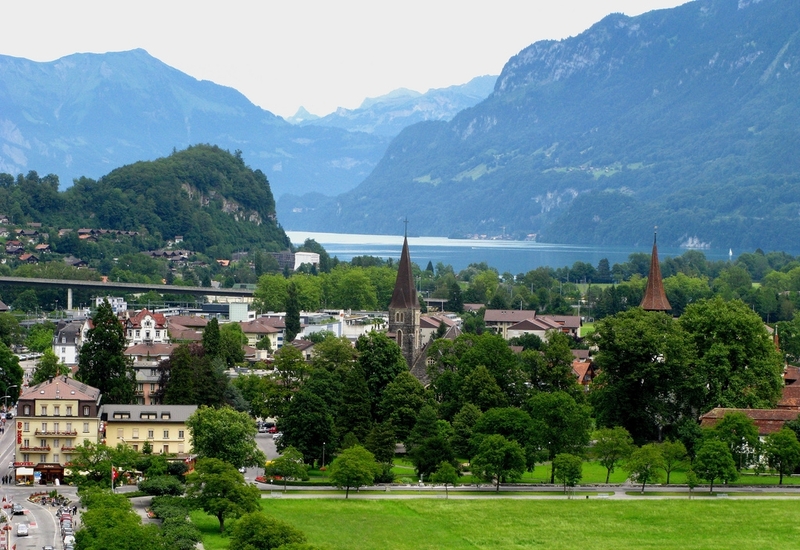 Interlaken’s main source of revenue is tourism, and the city is one of many major attractions in Switzerland. 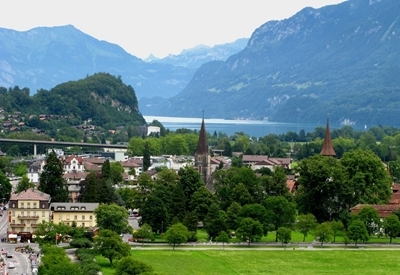 Interlaken covers an area of about 4.4 square kilometers. A major part of the land gives way to roads and buildings, while the remainder of the land are forests, agricultural lands, and mountains. 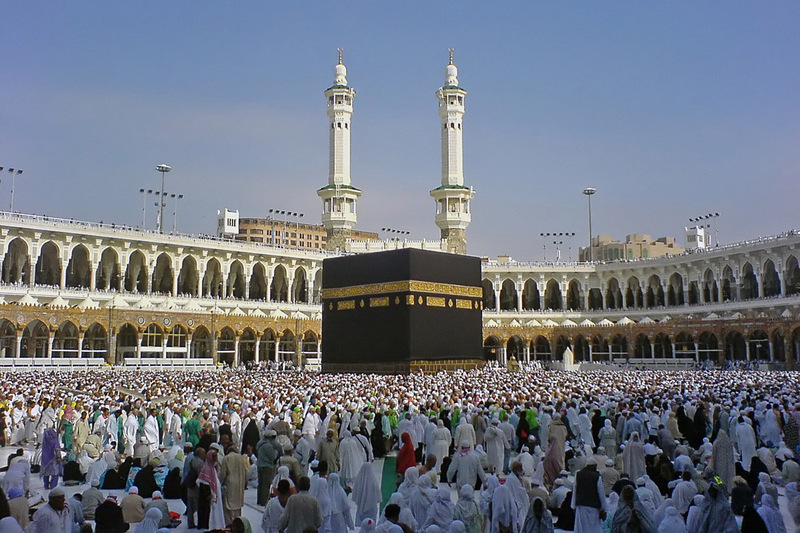 The population is 6286, 24% are foreigners, and the unemployment rate is at 3.86%. Interlaken is the one of the best spots in the world for outdoor sports. It is home for a number of companies that provide the best service in skiing, skydiving, hang gliding, canyoning, and paragliding. In addition, mountain climbing at the Jungfrau is a major attractions here. The hotels located in Interlaken offer stunning views of the town and the mountains. The major events in the town are the Jungfrau Marathon, held in the month of September and the Unspunnenfest Festival, held every twelve years which displays the Swiss culture. Other major events include wrestling competitions, Greenfield Music Festival, and Red Bull Air Race World Series, an air race that is celebrated on July 15th.